We will have Exposition of the Blessed Sacrament from after Mass until 3.00pm and all your petitions will be entrusted to the intercession of this great saint. In keeping with this initiative we have prepared two online discernment programmes. Lead Thou Me On is intended for anyone seeking to find the path God desires for them in life. 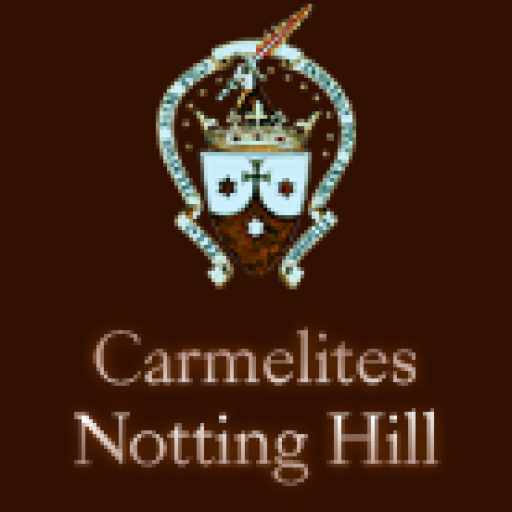 A Still Small Voice is offered specifically as an aid to anyone beginning to discern a possible Carmelite vocation. Go to Discernment in the Menu Bar. We are also planning to host a Discernment Afternoon under the title Walking With God On The Path of Life. This will take place after Easter and more information will follow in due time. May these final weeks of Lent be a time of grace for us all.